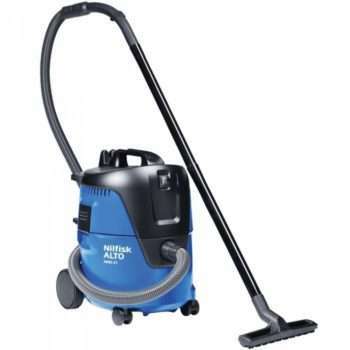 Our professional range of cleaning machines are ideal for both domestic and commercial use and offer high quality performance. They are designed to be durable and easy to use, making the work easier. 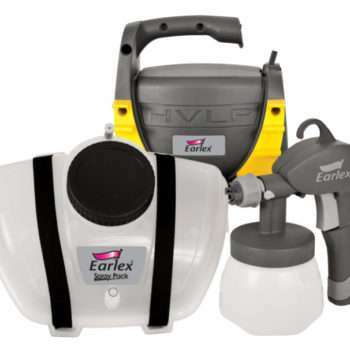 Smiths Hire make decorating much easier with our range of equipment for hire. 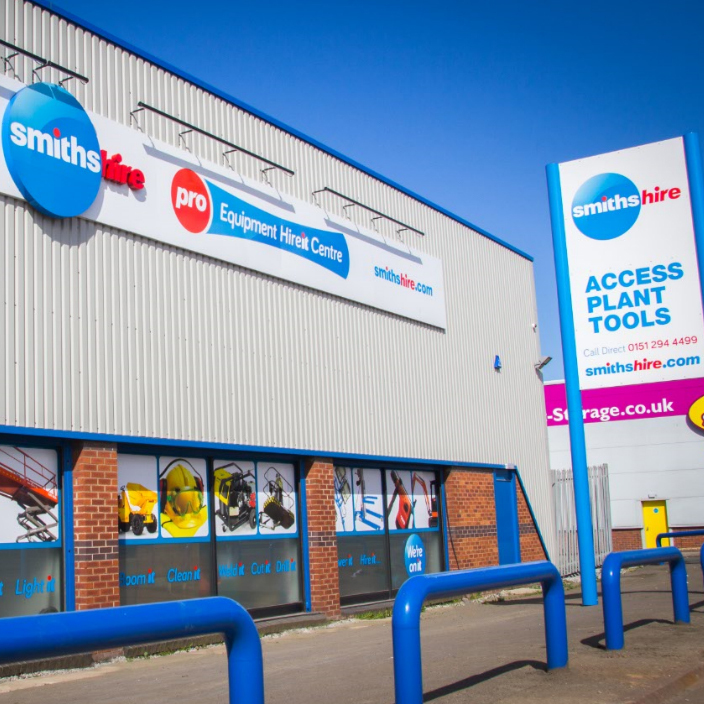 If it's wallpaper stripping, painting, or even fitting carpets, you can be sure Smiths have the tools to do the job.